Betts was born in Alameda, California and grew up in Northern California. She received her undergraduate degree with distinction from Stanford University in 1977. She received her law degree from New York University School of Law in 1982 where she was a Staff Editor of the New York University Law Review. She joined Van Meer & Belanger in 1994, after practicing with the law firm of Webster & Sheffield in New York City and Tureen & Margolin in Portland, Maine. Betts has a concentration in ERISA, general business law and trusts and estates. 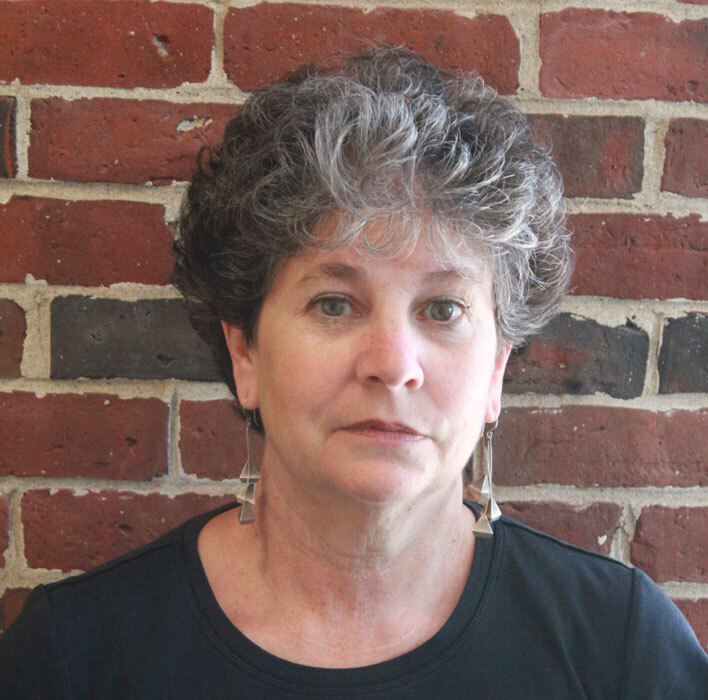 She has been active in various community activities, serving as Deputy Political Director of the 1992 Presidential Campaign in Maine, Member of the Region 1 Advisory Board of the Thrift Depositor Protection Oversight Board (1993 – 1995), and Member of the Maine School Administrative District 51 Design Team Council (1997 – 2000). © 2019 Van Meer & Belanger. Theme by XtremelySocial.